I had to share this with you. 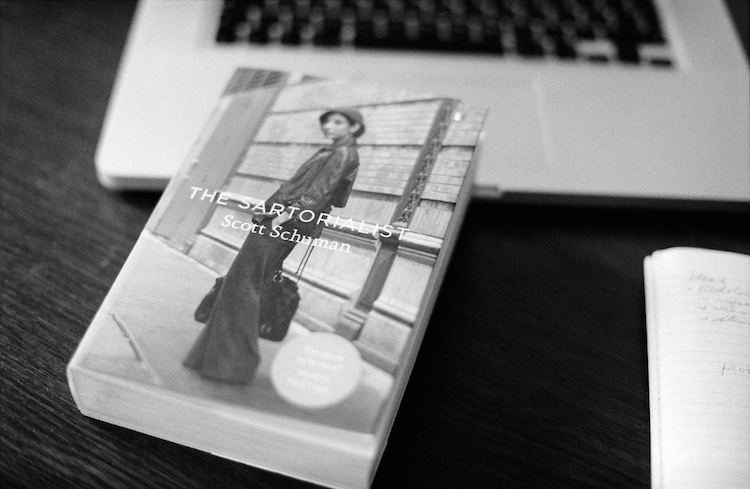 My pre-christmas gift to myself :) Printed version of The Sartorialist, which was my inspiration for getting into photography years ago. This book is amazing.